Graham has been a Director of hVIVO since 2011. He has significant experience in building businesses for rapid growth and profitability. He is a Chartered Accountant, trained at PricewaterhouseCoopers, working for thirteen years across its audit, tax, consultancy, business process reengineering, and outsourcing divisions. In 2001, he joined buyingTeam Limited (subsequently renamed Proxima) as Finance & Operations Director, and was influential in growing the business to become one of the UK’s leading purchasing services providers. In 2006 he joined Neuropharm Group plc as Chief Financial Officer. Graham has a First in Economics and Maths from Bristol University. 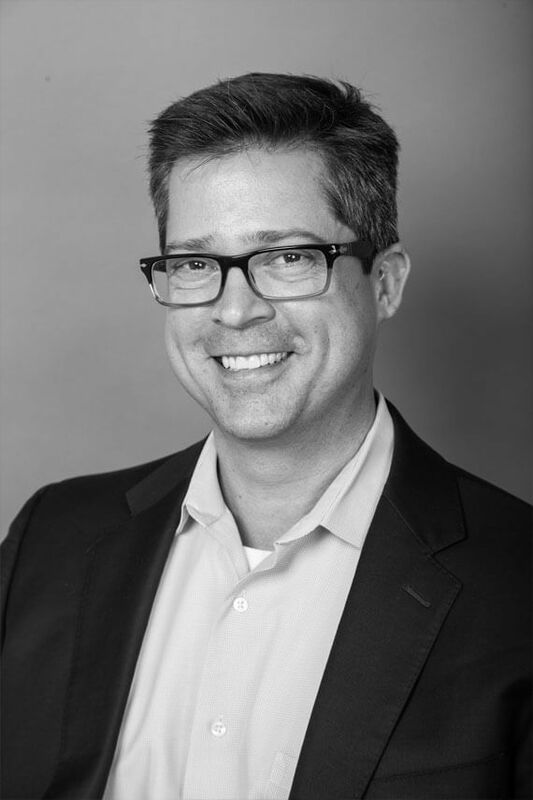 Ryan co-founded PrEP Biopharm after spending 15 years as a commercial executive at Janssen, Forest Laboratories, and Bristol-Myers Squibb. Most recently Ryan was responsible for New Business Development within the Infectious Diseases & Vaccines group at Janssen, helping to secure several licenses and acquisitions for the group. While at Janssen, he also was the Global Commercial Leader for Hepatitis. Prior to Janssen, Ryan spent time at Bristol-Myers Squibb as the global commercial leader for viral hepatitis, the Country Manager of Sweden, and the US launch leader for HIV compounds. Ryan has a Masters of International Management from Thunderbird School of Global Management and a BA in German Literature and English from Emory University. James Cornelius has been a successful executive and investor in the life sciences for many decades. He is the former Chairman and CEO of Bristol-Myers Squibb (BMS). Prior to that he was the founding Chairman of Guidant Corp and it’s CEO prior to its sale to Boston Scientific in 2006. Prior to that he spent many years at Eli Lilly eventually becoming CFO and a member of the board of directors. He is currently a member of the board of Arcamed, Inc., a manufacturer of custom metal products; HyGleaCare Inc., a company specializing in gastroenterological services and solutions; and YourEncore, which provides a network of retired and veteran scientists and engineers who provide innovation counsel to their clients. Clive Page is a Professor of Pharmacology, King’s College London and Director of the Sackler Institute of Pulmonary Pharmacology, King’s College London. Clive’s main research interests are in the pharmacology of inflammation and respiratory disease and he has published over 250 scientific papers. Clive is also the co-founder of Verona Pharma plc, an AIM listed Company developing new drugs for the treatment of Respiratory Diseases. He is also a Non Executive Director of Helperby Therapeutics plc, a spin out Company from St. George’s Hospital Medical School developing novel anti-infective drugs and of Babraham Biotechnology Ltd, as well as being a Trustee of the Babraham Institute in Cambridge. Clive started his early career in the Pharmaceutical Industry at Sandoz Ltd, Basel, Switzerland and regularly consults to both the Pharmaceutical and Biotech Industry. Clive is also the Chairman of the Animal Science Group of the Society of Biology and a Council Member of Understanding Animal Research and has contributed widely to the public debate about the use of animals in Research. He was awarded the Society of Biology President’s Medal at its 2012 Annual General Meeting. The Medal is awarded annually to individuals who have made an outstanding contribution to the life sciences over the previous year. 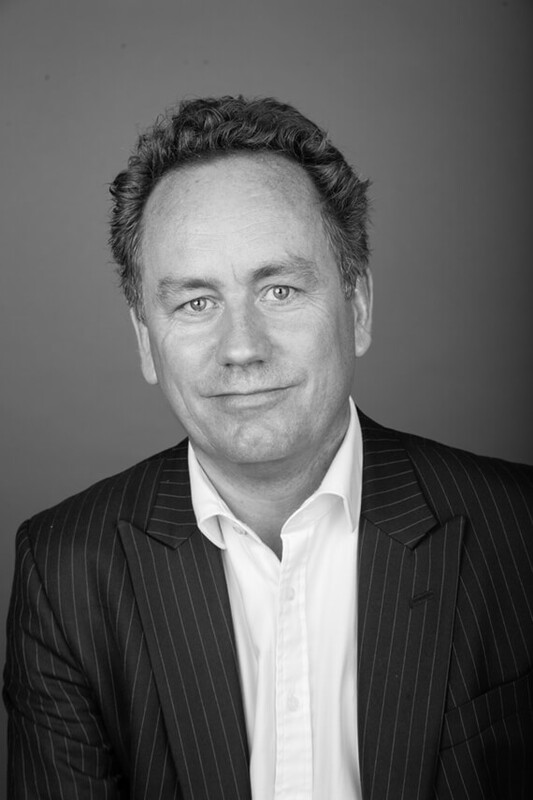 Tim Sharpington is the Managing Director of Product Development at hVIVO Plc. 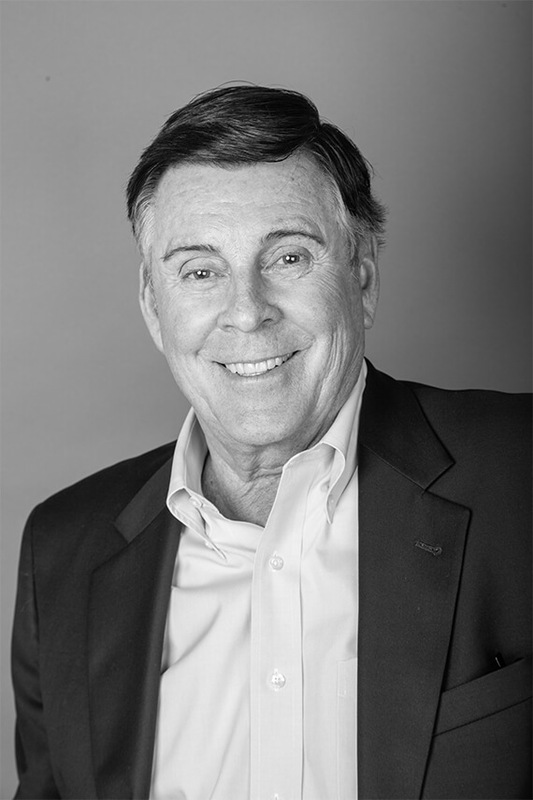 Tim has worked in drug development in the pharmaceutical and biotech industry for several decades. Prior to joining hVIVO, Tim served as the Executive Vice President of Development at Vectura Plc. Earlier in his career he was the CEO of Phytopharm Plc and Serentis Ltd. He has also spent time within the CRO industry as the Senior VP, European Operations, ICON Clinical Research. He received his B Sc from University of Wolverhampton and a Master’s from London School Of Hygiene And Tropical Medicine.